With Christmas expected to bring another leap in ownership of tablets, smartphones and other devices, new research from Bell Labs, the research arm of Alcatel-Lucent, suggests that increasing consumption of video content on such devices will push the wired broadband networks that carry this traffic to their absolute limits over the next decade. Bell Labs’s projections suggest that, by 2020, consumers in the United States alone will access seven hours of video each day, up from 4.8 hours today, and will increasingly consume this additional video on tablets, both at home and on the go. Significantly, the research also points to a dramatic shift in viewing habits, as consumers switch from broadcast content to video-on-demand services, which will grow to 70% of daily consumption compared with 33% today. The actual amount of video content to be found on the Internet is predicted to increase by a factor of twelve over the next eight years as cloud services, news sites and social networking applications become more video-based, and continuously accessible anywhere, anytime on tablets. Importantly, the study also highlights how these trends will stretch the capabilities the residential broadband networks many service providers use today: as the delivery of video content rapidly moves from traditional broadcast TV to the ‘unicast’ delivery of personalised content to individuals, disproportionate pressure will be placed on the ‘Internet Protocol edge’ of these networks, says Bell Labs. 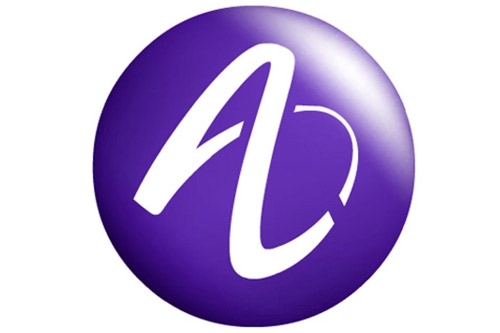 «Delivery of video from the cloud and from content delivery networks to tablets, TVs and smartphones — with guaranteed quality — presents an exciting new revenue opportunity for communications service providers, but only if they are prepared to take advantage of it,» said Marcus Weldon, CTO of Alcatel-Lucent. Bell Labs found that on-demand video services, such as high definition premium movie services as well as video sharing sites, will become even more popular over the next five years. As a result, on-demand video will command an increased share of viewing hours, causing peak-hour traffic at the ‘edge’ of new IP-based networks to grow 2.5 times faster than the amount of traffic on the broadband connections reaching households. This challenge will need to be addressed, comprehensively, if communications service providers are to maintain their ability to deliver high-quality residential multimedia services to consumers, concluded the report.